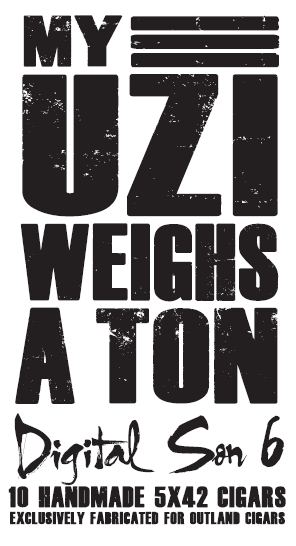 My Uzi Weighs A Ton, the collaboration between Drew Estate Tobacco Company’s Subculture Studios and the Joya de Nicaragua factory has announced a sixth frontmark to their line of cigars. The vitola is a 5 x 42 corona dubbed the “Digital Son 6″ and will be packaged in 10 count packages carried exclusively by Outland Cigars in Charlotte, North Carolina. Drew will be in attendance for a launch event which is scheduled for January 25, 2013 at Outland Cigars’ Ballantyne location. Digital Son 6 will be sold at the event for the first time. Outland Cigars will sell the Digital Son 6 at their Ballantyne and South Park locations – as well as via the internet. Details will be forthcoming on a pre-sale for the 10 count packages. Source: Content provided by Drew Estate Cigars and Outland Cigars. 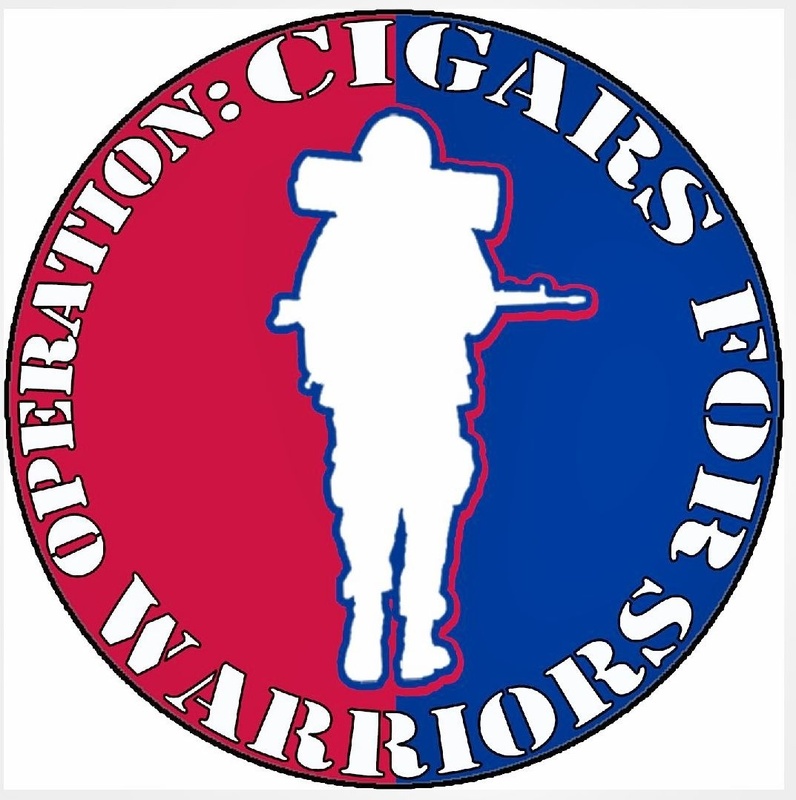 This entry was posted in Cigar Previews, Debut, Drew Estate, Joya de Nicaragua, MUWAT, My Uzi Weighs A Ton, Retail Exclusives and tagged Charlotte, Digital Son 6, Drew Estate, DS-6, Jonathan Drew, MUWAT, My Uzi Weighs A Ton, NC, North Carolina, Outland Cigars by Stace Berkland. Bookmark the permalink.